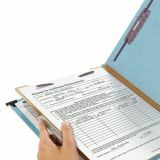 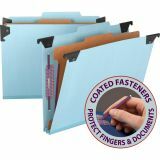 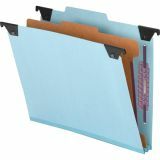 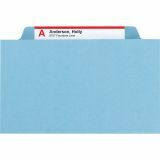 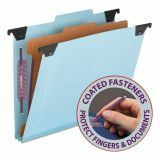 Smead Hanging Pressboard Classification Folder, Letter, 2" Exp, 4 Sections, Blue - Heavy-duty folders with folding hangers are the perfect solution for portable files. 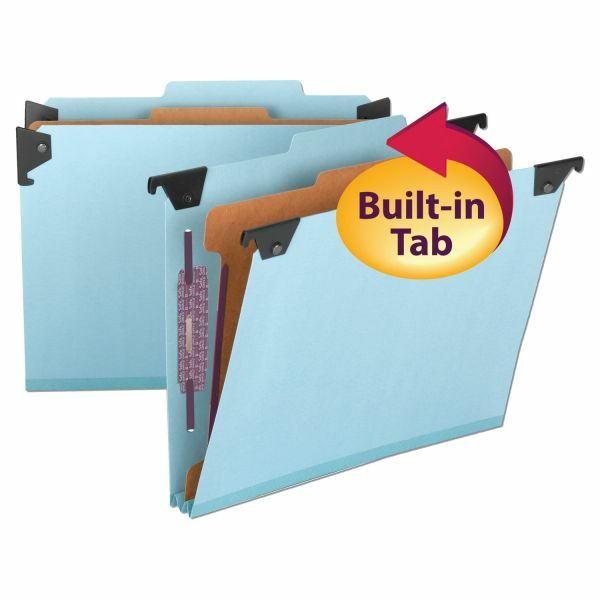 Simply remove whatever files you need from your hanging file drawer. 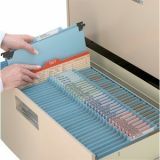 Fold down the folding hangers and you have a classification folder ready-to-go. 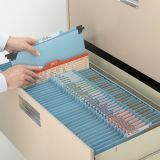 Simply turn hangers and replace in file drawer when finished. 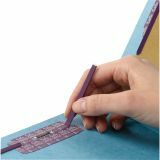 Gusset is made of matching Tyvek tape and expands up to 2". 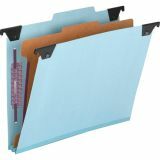 Folder is made of 23 point Pressboard stock. 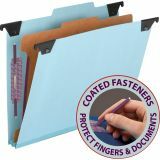 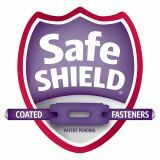 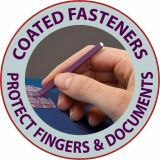 Features matching color Tyvek tape, durable movable hangers on top corners secured with rivets and 1" prong "B" style fastener in positions No. 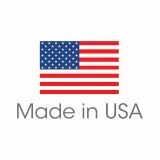 1 and 3. 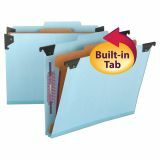 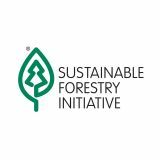 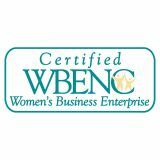 Folders are made of 50 percent recycled content and 30 percent post-consumer material. 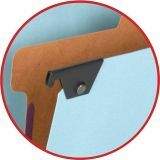 Dividers are made of 17 point kraft stock, 1" twin-prong fastener and fasteners on both sides of each divider.